Ontario Fire Extinguisher in Ontario California has been serving and protecting southern California since 1981. A family owned and operated business, building long-term customer relationships is something we have taken pride in over the years. We are a full service fire protection company specializing in your commercial fire protection needs. 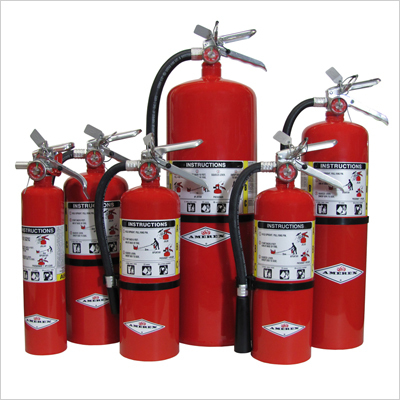 Ontario Fire Extinguisher provides fire extinguisher services, routine maintenance (monthly or annually) and even fire protection training for companies that may be required by OSHA or insurance for their employees. Our services cover the entire Inland Empire as well as surrounding local areas such as Covina, Azusa, Fullerton, Riverside and San Bernardino.